When new shows hit the tube, you will love them, be indifferent, or have 'em. Depending on your passion, you the following information will cheer you, jeer you, or mean nothing either way. Let's see how the cards are landing for the shows that weren't already confirmed for full seasons on the fall schedule! CBS decided to cancel the show after two summer seasons. After four funny seasons, Teachers is no more as TV Land decided to end all scripted development. 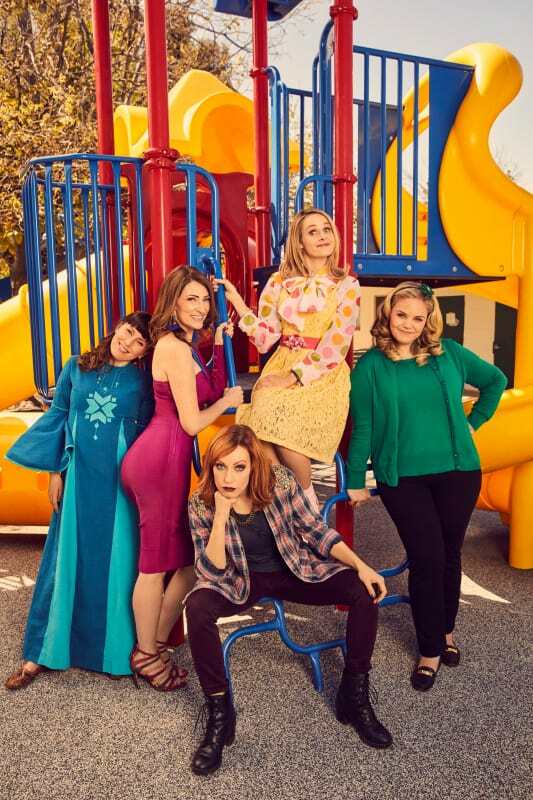 The last episode will air in 2019. 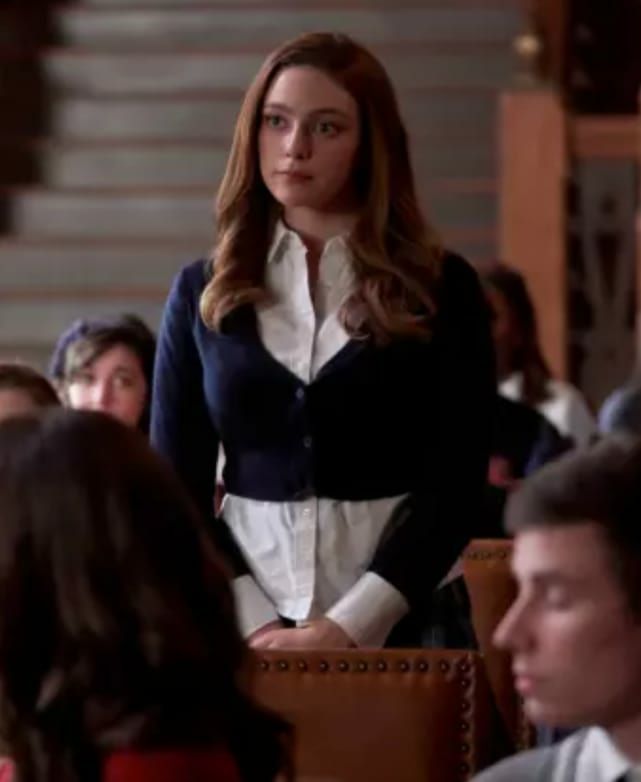 Legacies has struck a chord with viewers! The CW has ordered a full season of 16 episodes! CW is going all the way with this reboot. It has landed a nine-episode back order. Season 1 will span 22 episodes! 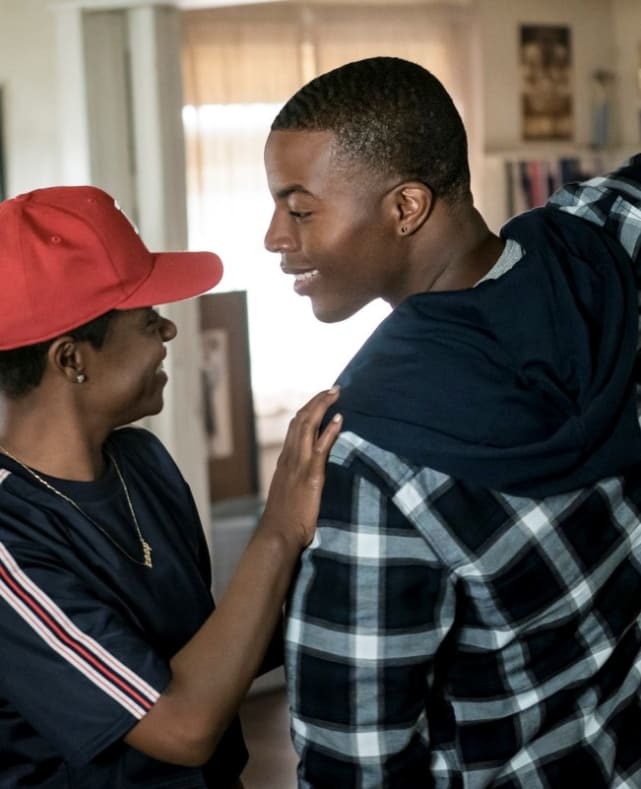 All American has been handed three additional episodes. It will span 16 episodes during its first season! This new series has been making viewers laugh and ABC has rewarded viewers with nine additional episodes. That's 22 for Season 1! The Goldbergs, Black-ish, Two More Series Get Extra Episodes at ABC! Caption This! 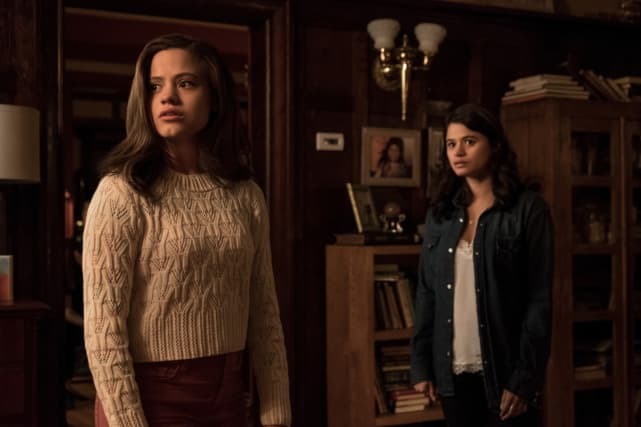 Legacies "Death Keeps Knocking on My Door"
Legacies, Charmed and All American Score Full Season Orders at The CW! The Kids Are Alright, Splitting Up Together Snag Full Season Orders at ABC! A Million Little Things Round Table: Can Gary Respect Maggie's Decision and Stand By Her? A Million Little Things Scores a Full-Season Pickup at ABC! Luke Cage Canceled After Two Seasons at Netflix!